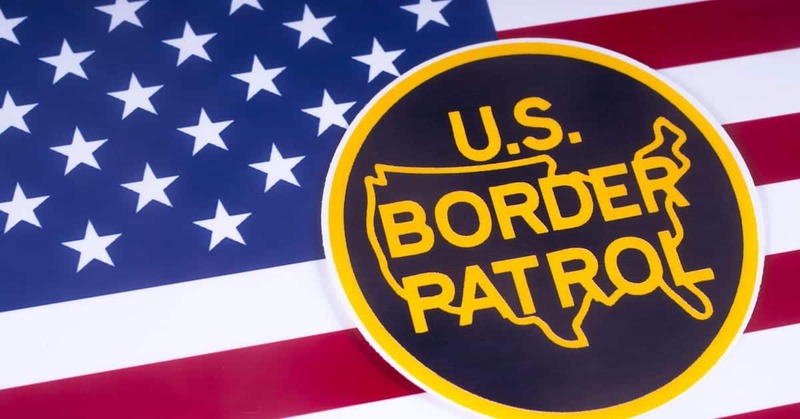 Experts Speak Out on Border Security; Is Anyone Listening? If you have chest pains, you see a cardiologist. If you have a vermin problem, you seek out a rodent control company. If you have a car problem, you would need a mechanic. Generally speaking, when Americans need to know something, they look to those who are “in the know” about the subject at hand. Why then, do our politicians refuse to seek and listen to the advice of the experts on border protection? As a regular working citizen, I hear them, I pay attention to everything that is said, and I can make a rational well thought out conclusion. Why can’t Nancy Pelosi, and Chuck Schumer do the same, along with all of their democratic friends in lockstep with them? Here are a few of the people that know better than any politician what the true border situation is. Mark Morgan, who led the Border Patrol under Obama, says that we absolutely need the border wall, and calls the situation a national and humanitarian crisis. He said that the strategy as acknowledged by politicians on both sides has not changed over the years. In 2014 the demographics of people coming over our border stared to change, and more family units started coming in as well. His view is that we need it all; the wall, technology and personnel. He is a man that has been there doing the job under a democratic President. I think he would know. Robert Perez, US Customs & Border Protection Deputy Commissioner, says the border situation is a national crisis. He says we need a wall. Mr Perez was part of a round table held by President Trump with Sheriffs and representatives from around the country who talked about the gang violence permeating their communities and the drug trafficking affecting their citizens. He called the situation an “unprecedented crisis.” Our youth are detrimentally affected by the gang violence, gang recruitment, and drugs flowing into their communities. John Walters, the former Drug Czar under President Bush said it’s ludicrous to say that if we close off the border via wall construction, drugs will just flow through legal points of entry. If we close off the wide open border spaces allowing illegals and drugs to flow through and create a funnel where we can focus our assets to stop the drugs and illegals from entering our country, we can make a huge impact in the problem. General Anthony Tata argues that drones and technology are not sufficient to stop illegal immigration. Through his personal experience in Kosovo and Afghanistan with the latest technology along the borders of Macedonia and Pakistan, he learned that despite the most advanced human and image intelligence, drones, ground radar and more, infiltrating jihadists could not be stopped. Those that make it through threaten the safety and security of the people in a life and death kind of way. There must be a barrier according to General Tata. He says the more “no go” terrain you create, the more you funnel infiltrators to a place where we can focus our law enforcers to intercept them. He warns that more terrorists will infiltrate our Southern border with no barrier to dissuade them and redirect them. Victor Avila, a retired ICE Special Agent, was shot 3 times and his partner Agent Jaime Zapata was killed by the Zetas Mexican Drug Cartel. He says “Congress needs to shut down and redo those asylum laws and legislation”. Avila would love to talk to Nancy Pelosi and tell her the real truth, instead of having the dems do ten minute photo op walks along the border. He says there is a big disconnect between the reality of what is happening at the border and Washington. These are just of few of the people who have been there and done that, as opposed to the hypocritical, Trump hating democrats who are willing to risk our and our children’s safety, futures and very lives to make a point, and get a win. Every American with a thinking brain should be incensed about this. This is not a political joke. In one area of Texas alone, 96% of crossing are in the places with no barrier, while 4% are in the area with a barrier. Think walls don’t work? Illegal crossings are committed by people from 75 different countries, and Mexico is no longer the leader, but Honduras, El Salvador and Guatemala. 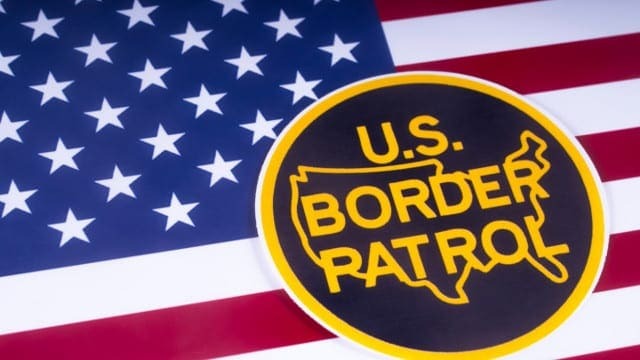 Border patrol regularly intercepts people from China, Somalia, Pakistan, India, Egypt, Nepal, and Bangladesh to name a few. Terrorists are also intercepted, despite the lefts’ claims that they are not crossing our Southern Border. They are. The politics over protection policy of the left should make every American angry and afraid. The naïve complicity of the liberal media is irresponsible, unethical and dangerous. For people who believe the malarkey they present, just do the research yourself. Border Protection keeps statistics on who is crossing and where and how many, and drugs confiscated. How many more Americans need to be murdered before we pay attention? How much more of your cities and paychecks will be decimated by sanctuary policies before you see the light? How many of you or your children and loved ones will be addicted to drugs brought over our border? This not about politics, it is about our very nation and every citizen in it. The battle is not between America and President Trump. It is between Americans and those who break our laws and harm our people and society. There is a right and a wrong way to enter this country. Put the politics aside and fight for America first. I support our President and hope that he stands strong as long as it takes. 5.7 billion is a drop in the bucket to what Obama gave our worst enemy Iran on a plane in the dark of night. It is a pittance compared to the 49 TRILLION dollars proposed by Democrats for their Green New Deal. Nancy and Chuck, go live on the Texas border for a bit and see for yourself. Shame on your hypocritical political selves for putting yourselves above all of the Americans who voted for the wall. Stay the course President Trump, we have your back and thank you for having ours.